Diaper bags in pink shade looks cool, especially when there are some other shades combined. 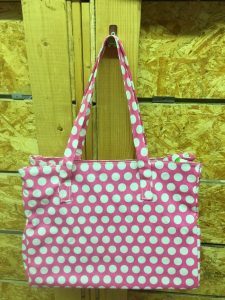 Here are some images that you can take a look at. 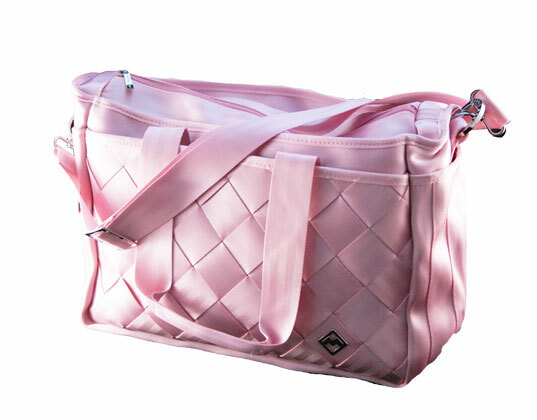 Apart from black, there are white to get combined with pink. You will also notice different shades of pink ranging from hot pink to pale pink. 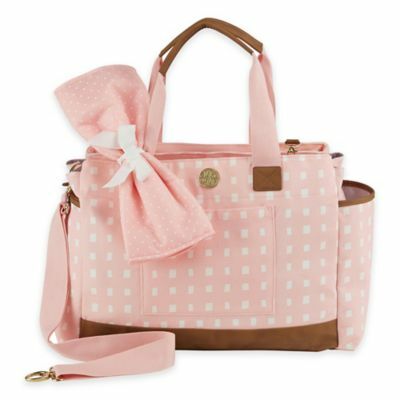 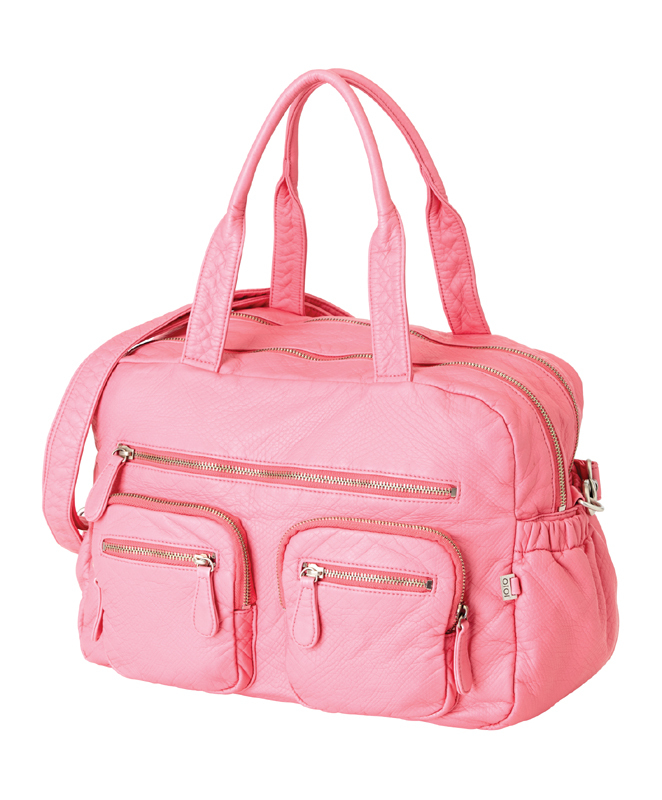 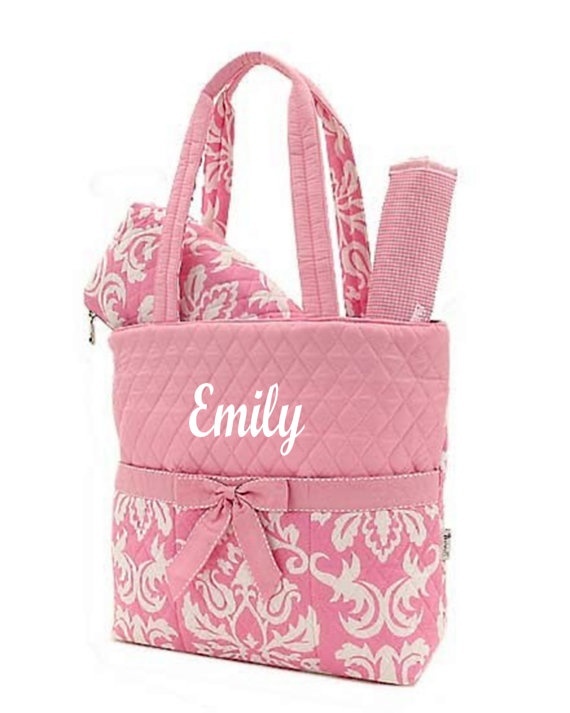 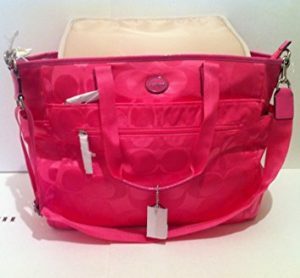 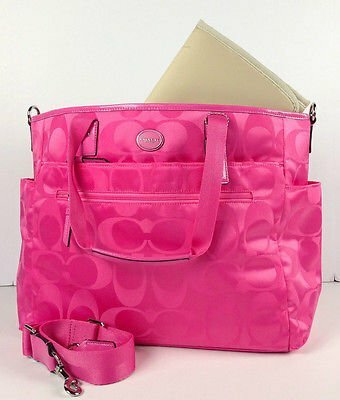 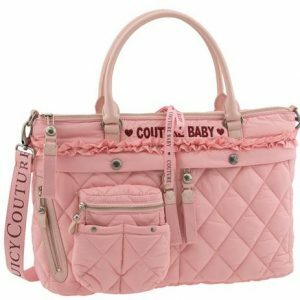 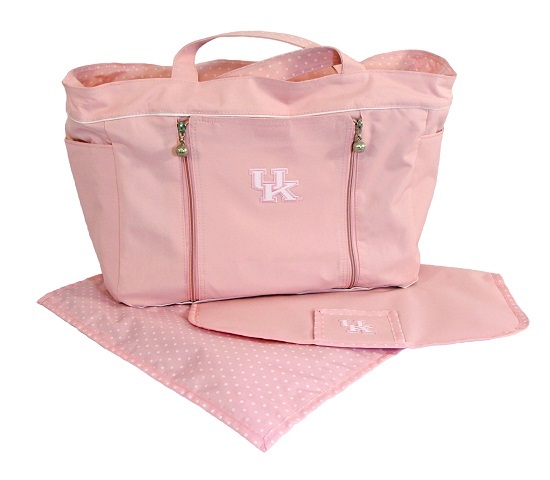 A light pink diaper bag having two front compartments along with other regular ones have a smart look. 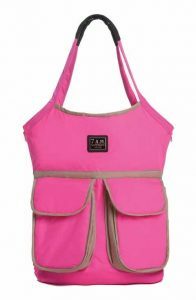 The useful bag can be carried as a sling bag. 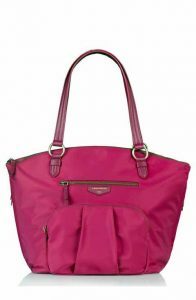 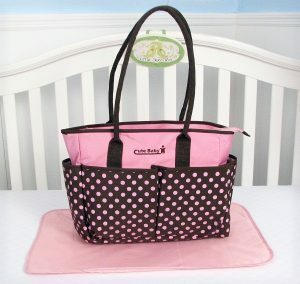 The dark pink bag has a detachable long strap along with silvery hardware to look cool and perfect for new moms. 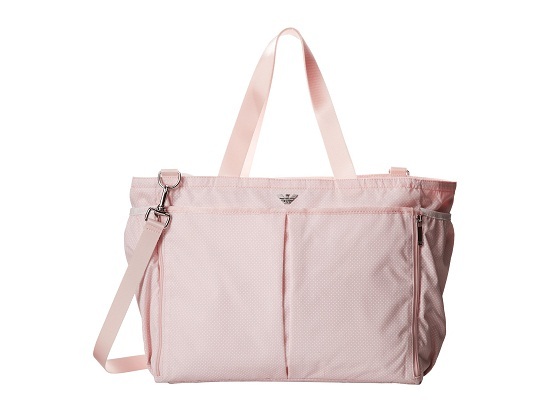 This is just like a shoulder bag. 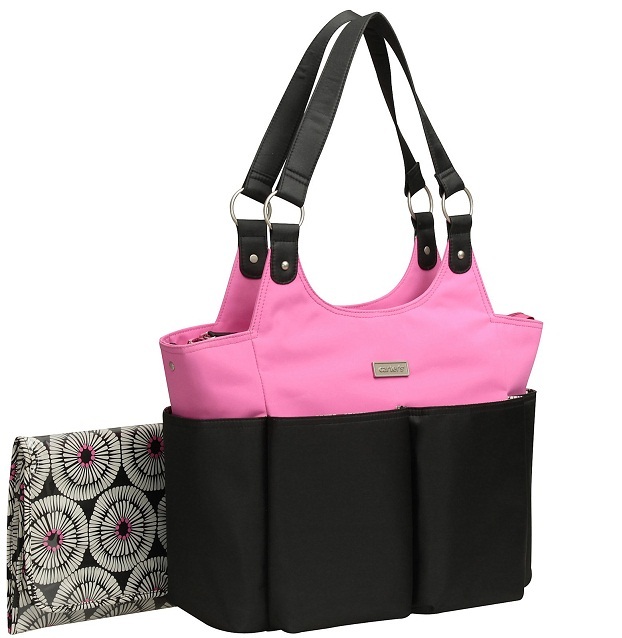 The black and pink combination is a good one. With an image of a cute elephant, the bag imparts a feel-good vibe. 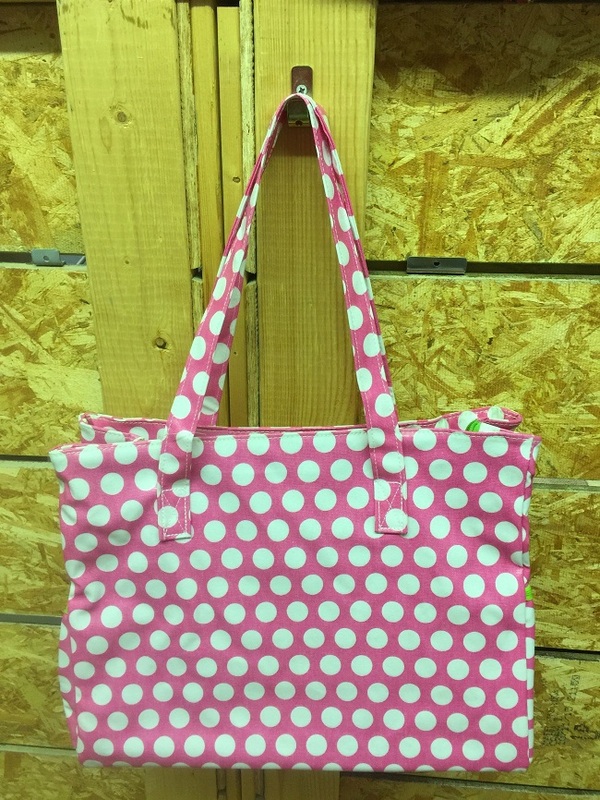 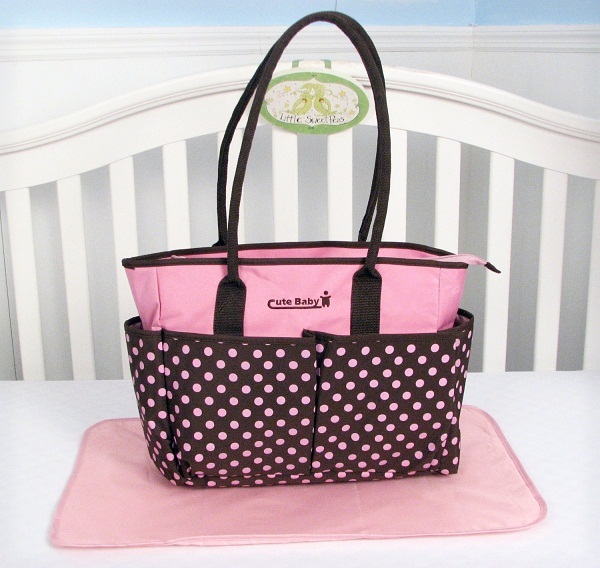 Polka dots are never out of fashion, so you can use a diaper bag with this design. 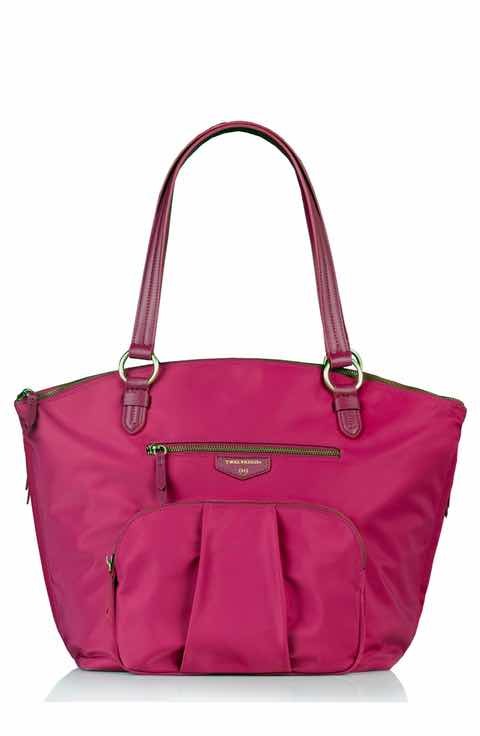 The medium-sized bag is stylish as well. 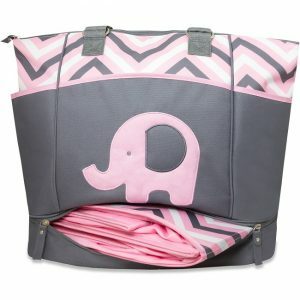 This diaper bag comes along with a changing mat. 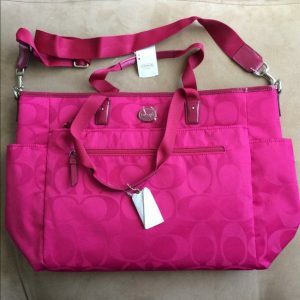 The front zippers add a lovely touch to the bag.